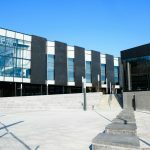 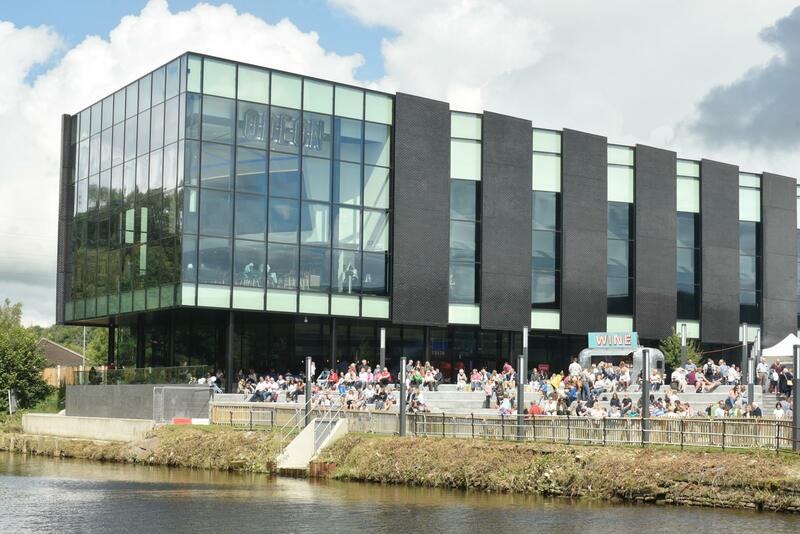 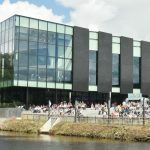 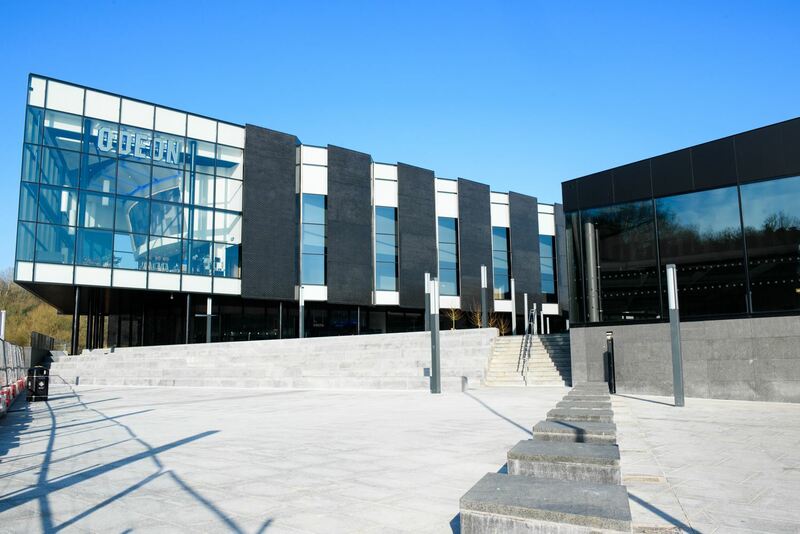 The development has created a thriving retail and leisure quarter that has enhanced the Northwich town centre with a head turning display of architecture. 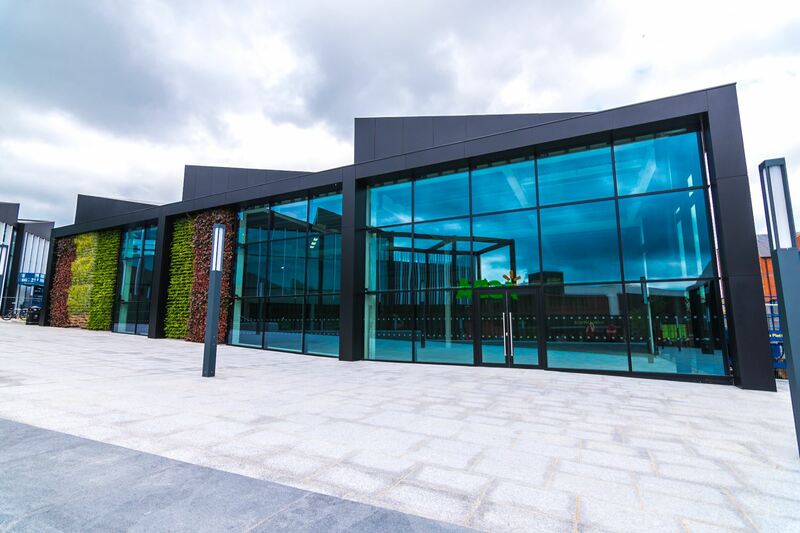 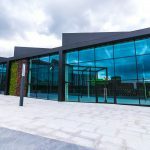 Constructed by Balfour Beatty, Continental fabricated and installed the Curtain wall and entrances all by our fully experienced trade operatives, site managers & supervisors, all to which engage on a project specific basis. 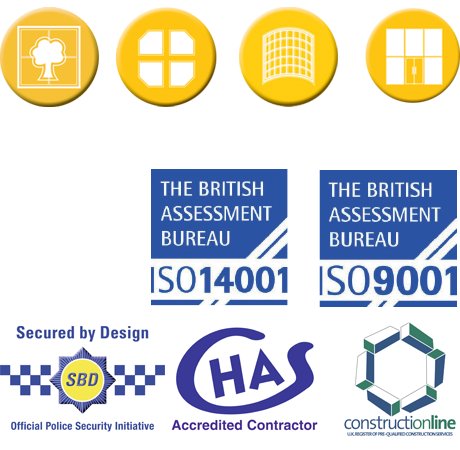 Our retained professionals carried out independent site safety audits, and all projects are installed in line with detailed Method Statements and Risk Assessments.